Last week, Jamin and I helped lead a high school mission trip to New Orleans. We got back last night around 7:30pm, and we have used today to rest and regain some energy. The trip wiped us out, but it was amazing. 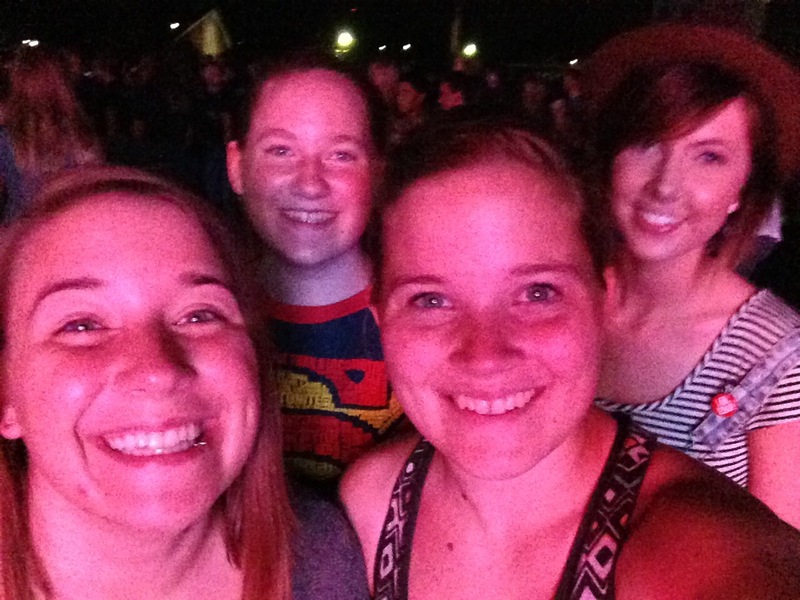 Went to a worship night put on by Bethel Music in Pella tonight with my sisters. 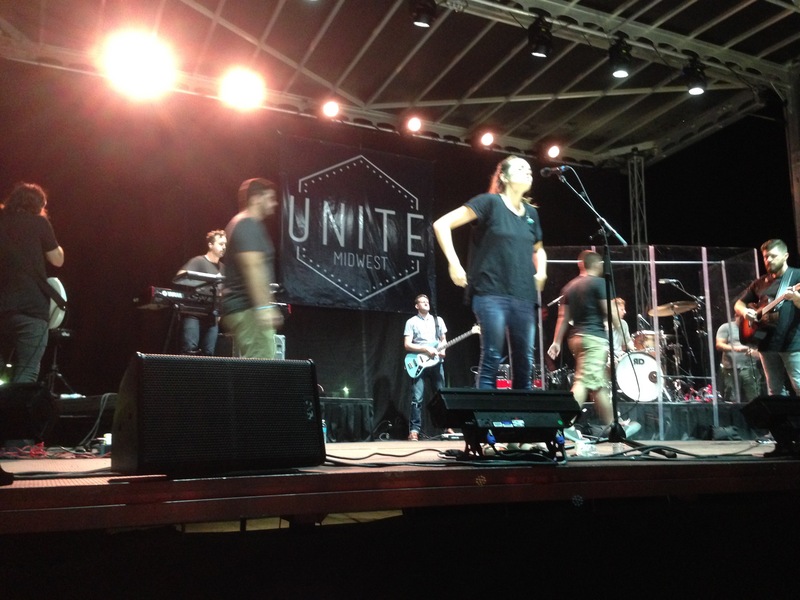 What a wonderful night with a few thousand of my brothers and sisters! We spent a day at the beach in the middle of the week, and something beautiful happened. After we had been swimming and snorkeling and bouncing on water trampolines for a while, I made my way back to shore. I passed a couple women – both quite a bit older than me. One was standing where she could just touch the ocean floor and the other was swimming laps around her cousin. I don’t even remember how our interaction began – someone asked the other what they were doing in Haiti or something like that. A week before our arrival in Haiti, a beloved member of our Imagine Missions family died. His name was Feto. He was a security guard at the team house and so much more. He was a father figure to many children – including two of his own, an amazing servant and friend, and he was Papa Noel (Santa Claus) to the children at the orphanage. He loved to play a card game that involved putting clothes pins all over your face; in fact, I’m not sure if I’d ever seen him without at least one clothes pin on his face. I still don’t understand how the game works, but I remember how Feto was always welcoming and kind.